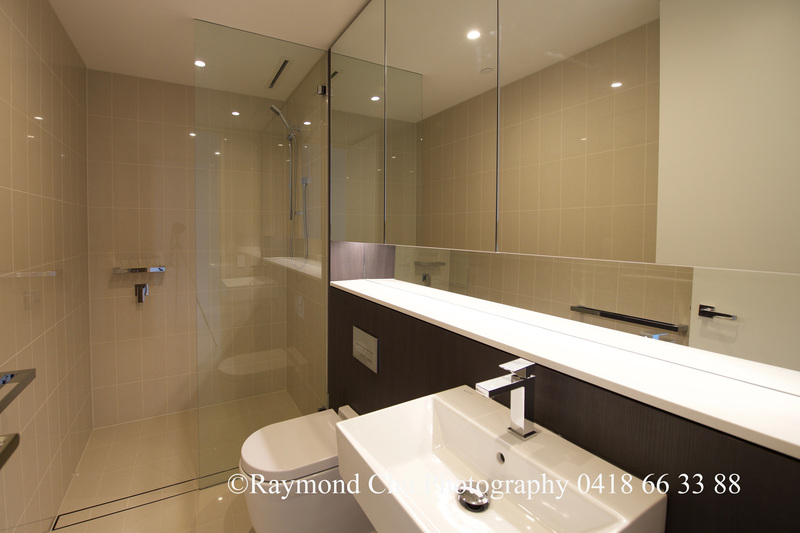 This generously proportioned two-bedroom apartment offers the ultimate lifestyle that many people dream of. 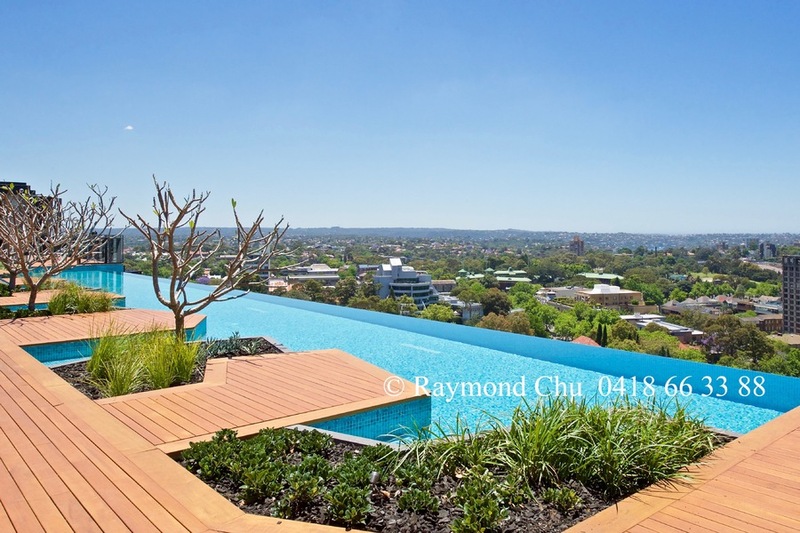 Designed by influential Koichi Takada Architects, Skye by Crown Group is a magnificent development located in one of the most sought after suburbs in Sydney. 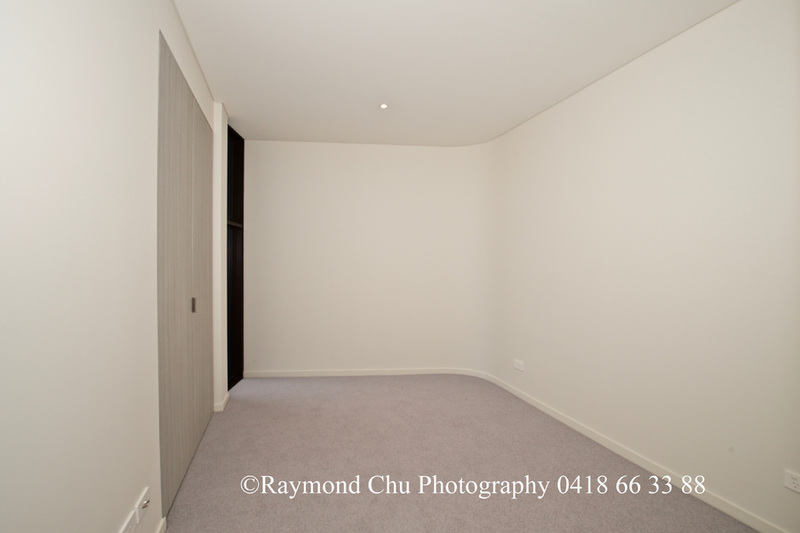 This apartment is an excellent investment proposition or quality home for those appreciate the finest. 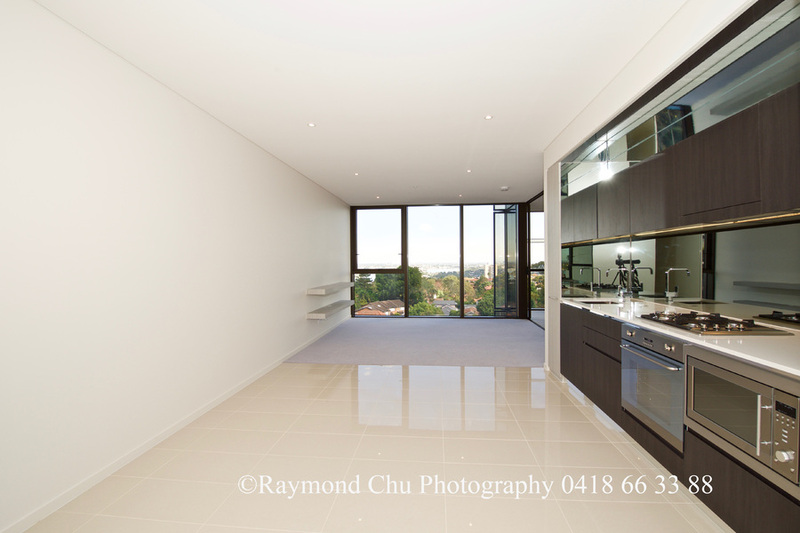 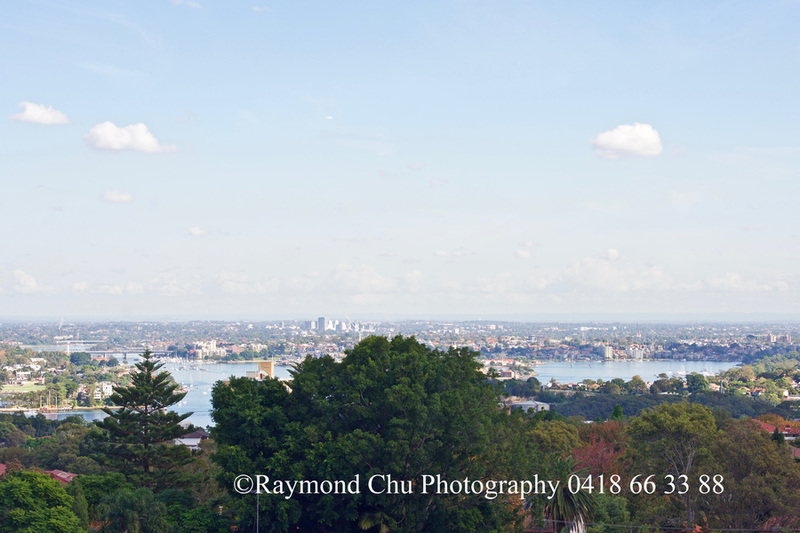 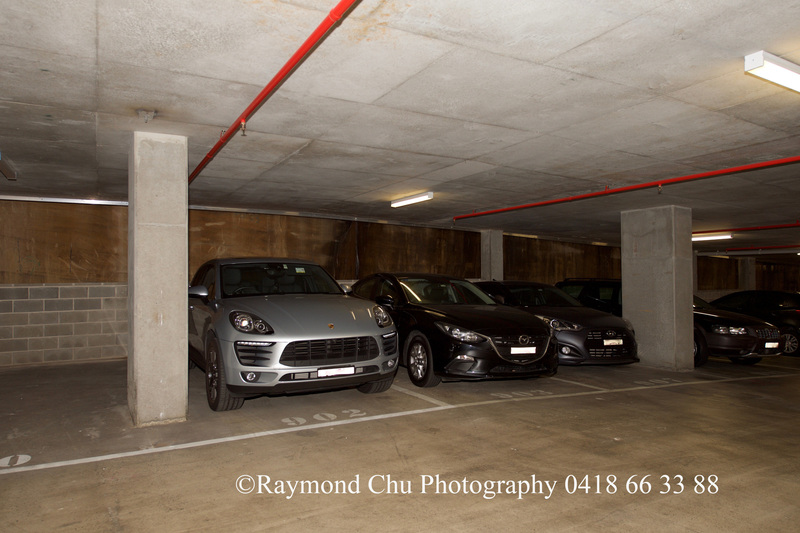 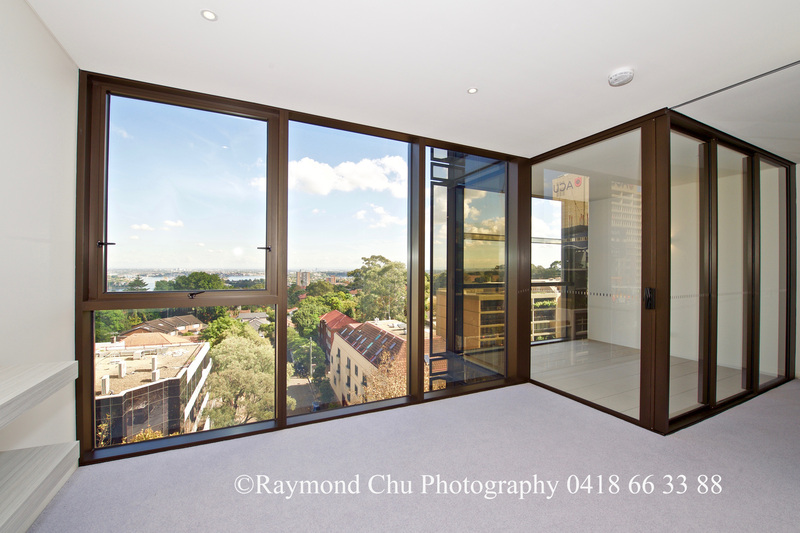 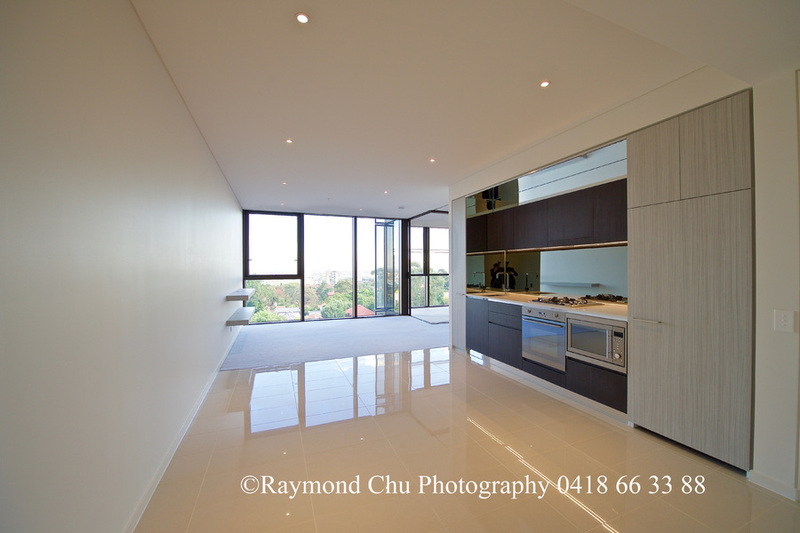 - Minutes' drive providing easy access to Sydney CBD and Chatswood.